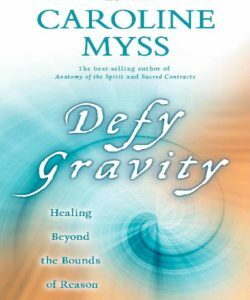 Author and teacher Caroline Myss “draws from her years as a medical intuitive to show that healing is not only physical; it is also a mystical phenomenon that transcends reason. 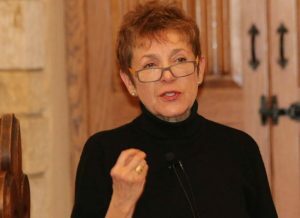 Caroline Myss is a five-time New York Times bestselling author and internationally renowned speaker in the fields of human consciousness, and mysticism. “Beyond overcoming the need to get even, you have to be willing to give up being hurt or traumatized as a primary power identity. 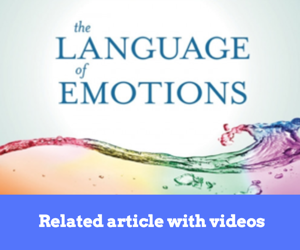 “The ‘suffering self’ can be a powerful social mask that comes with a peculiar type of privilege in our therapeutic culture; being able to say ‘I’m done with suffering’ is not as easy as you may think. “Yet it is essential if you are to release the control mechanisms that you’ve attached to your healing via the suffering motif. “The desire to hurt another because you are hurting, for example, is a very difficult power play to give up. “The need to let others know you feel entitled to attention because of your pain and suffering is very seductive and releasing the entitlement of the suffering self is more a battle with the shadow of your own pride than it is with anyone else. 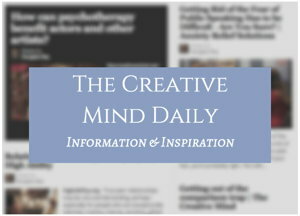 Defy Gravity – Healing Beyond the Bounds of Reason. “What is self-esteem? A type of confidence? Or something far greater? 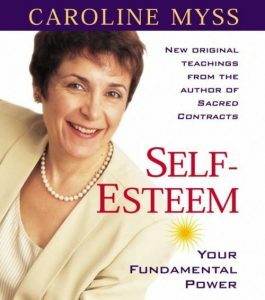 “ On Self-Esteem, Caroline Myss casts a new light on this often misunderstood subject, redefining self-esteem as an actual core power that is essential to our evolutionary progress. “In fact, Myss teaches, your potential for success in life is determined by how greatly you esteem or value who you truly are.